Date: Oct 27 2018, 9 p.m.
You are invited to our Halloween Party! 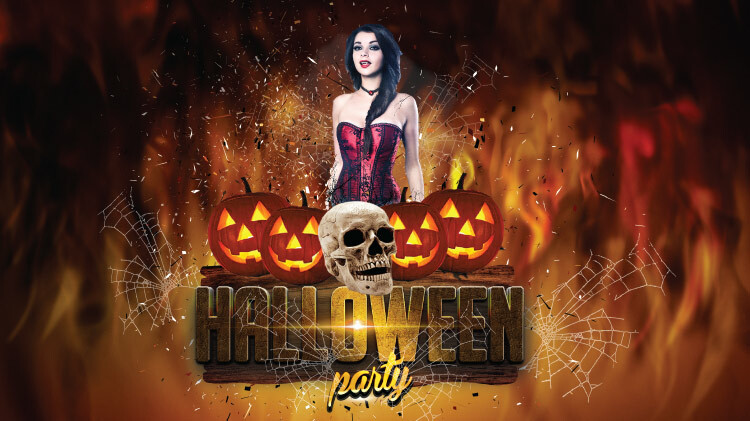 This will be the best party in town where you can win cash prizes for your costume! Don't miss this spectacular event. Open to all ID cardholdes and their guests ages 18 and older.